wydr - original paintings on your open art-trading platform Why does it have to be so difficult to be original and to find affordable but still unique art for our homes? Most people are tired of generic posters from furniture stores and the intimidating way that you are treated in classic galleries with only little money in your pockets. At the same time artists have problems with getting exposure for their work. The question art lovers and artists are confronted with is why does it need to be so hard to find each other? 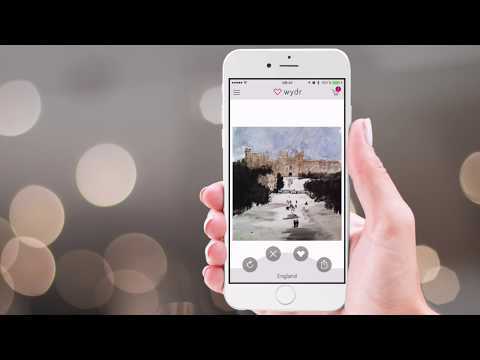 The answer is wydr – the open art-trading platform, and your easy access to the art world.